And what a greater time than today for some chilled music? 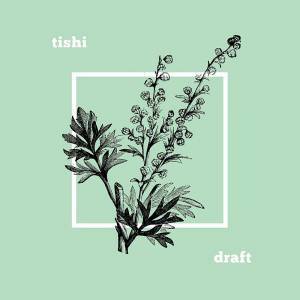 Russian producer tishi recently dropped his Draft EP (you already enjoyed "somewhere") and "foul play" is its main track. It's an outstanding combination of heavy, yet chilled bass and hypnotic beatwork and electronic elements. Hope you find the time to rest today.